Rising superstar, singer, actress, dancer, and songwriter Isabela Moner has released an original song, “I’ll Stay,” from the film Instant Family, which opens in theaters today. The song officially marks Moner’s first release under her new record deal with Republic Records. Listen to “I’ll Stay” HERE. 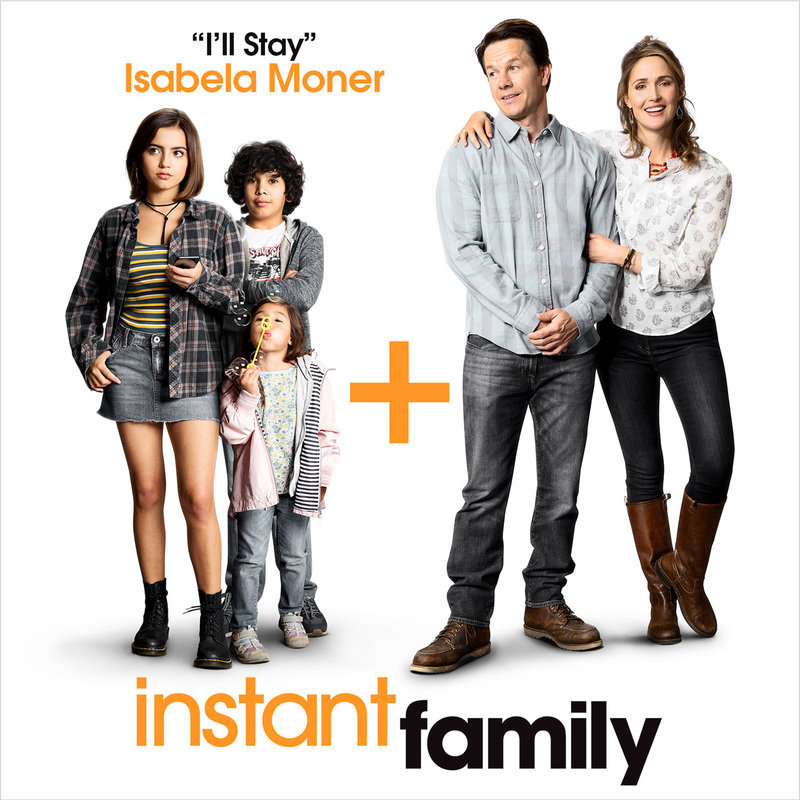 “I’ll Stay” is featured in the new comedy Instant Family—the latest blockbuster in which she co-stars with Mark Wahlberg, Rose Byrne, and Octavia Spencer. Isabela personally co-wrote this uplifting anthem alongside Justin Tranter, Nick Monson, and Kennedi Lykken.